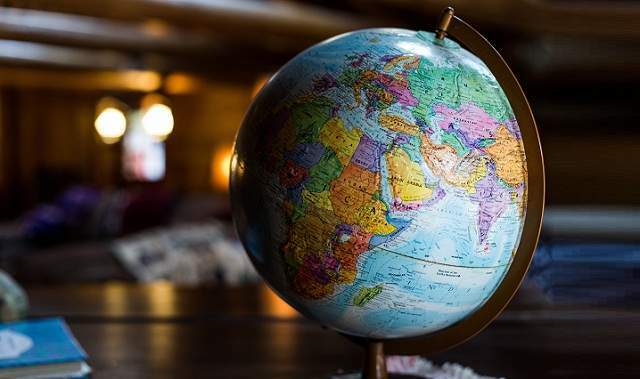 If you are looking to do business across international borders, then you must first get yourself acquainted with the concept of international taxation. International taxation involves determination of tax for a business or a person according to tax laws applicable in different countries. It can also involve international aspects of taxation for the tax laws of a specific country. Every country has their own rules and regulations and you must be aware of them while carrying out international transactions from that specific country. If you are not sure how this form of tax may work in your case, you must get in touch with a professional tax advisor or CA firm who can offer you thorough and detailed guidance on international tax. In order to clearly understand your current tax situation, it is important that you determine whether your company is an Indian tax resident or considered a foreign resident. Indian residents are usually taxed on all of their worldwide incomes that they derive from all sources. On the other hand, the foreign residents are commonly taxed just on their basic Indian-sourced income; for instance, the money that they earn in India. A professional international tax advisor India can offer you highly competent solutions when you are looking to do international business and want your company to be compliant with all the rules and regulations associated with international tax laws. They can also help you to maintain all of your paperwork in the right order so that you have no hassle in settling your financial documentations. A leading CA firm with extensive experience in handling international tax advisory requirements may offer you expert support when it comes to managing multifaceted and cross-border tax requirements and challenges while taking care of tax speculation, contract construction, collection of intellectual property assets, investment company structure, investment structures, monetary tools, using of various agreement networks as well as preparation of various policies that can be used for attaining and practicing effective worldwide tax policies. These companies are also a part of an international tax community which makes it possible for them to have access to all the latest information and resources that they can use for offering you top grade services. Over the years, India has evolved as a major player in the world business stage, and plenty of companies that are based in this country carry out their operations with clients in other parts of the world. If you are the owner of a company that is looking to do business across the borders, you should definitely focus on consulting a professional international tax advisor company that can offer you expertise relating to hazard alleviation, cross-border tax setting and documentation detailing. Moreover, the use of latest technology and software applications has made it possible for tax advisor companies to come up with powerful solutions which can be beneficial for your company. Therefore it is important that you hire the finest international tax advisors in India to cater to your business needs.